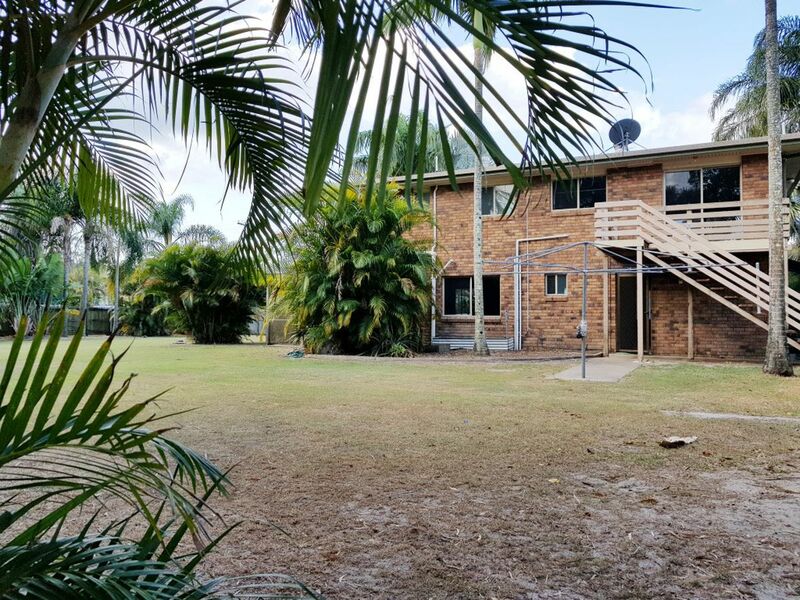 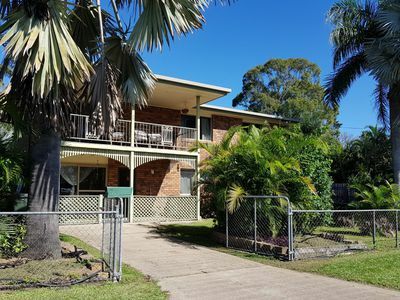 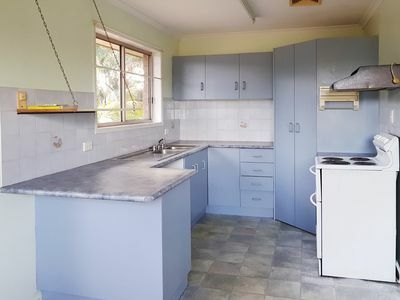 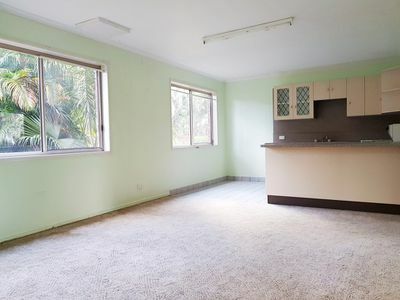 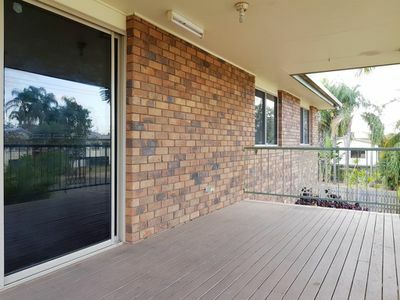 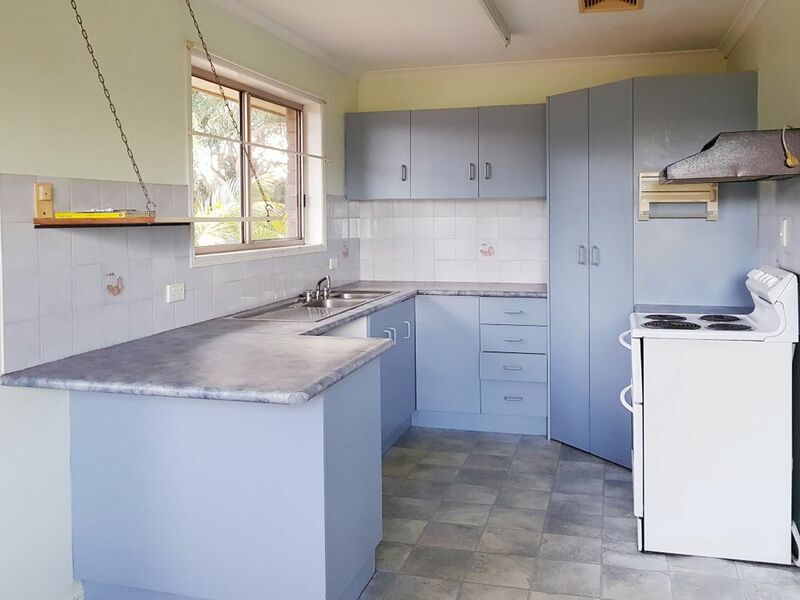 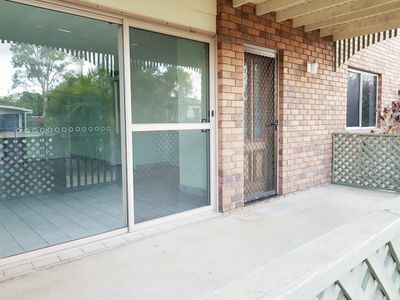 This is an opportunity to behold with so much potential to be more than what it currently is with a solid 2 story brick home with the potential for dual living, so you can bring mum and dad. 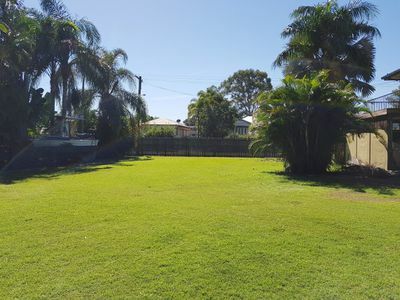 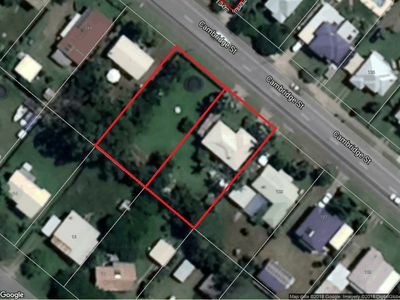 You have a vacant block of land available with the potential for large shed or a 2nd dwelling STCA, the choice will be yours to do want you will. 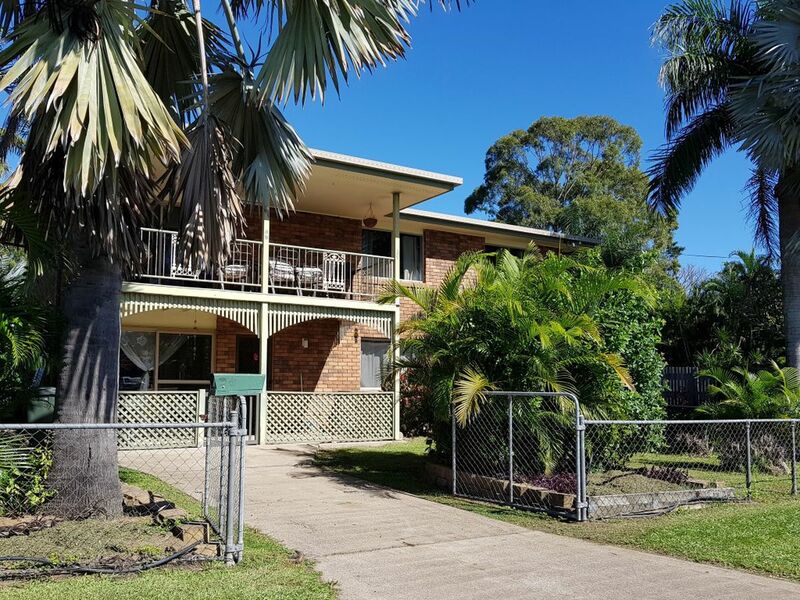 Upstairs offers you the main living areas with kitchen and open plan dining and lounge plus wood heater, front and rear decks and brand new back stairs. 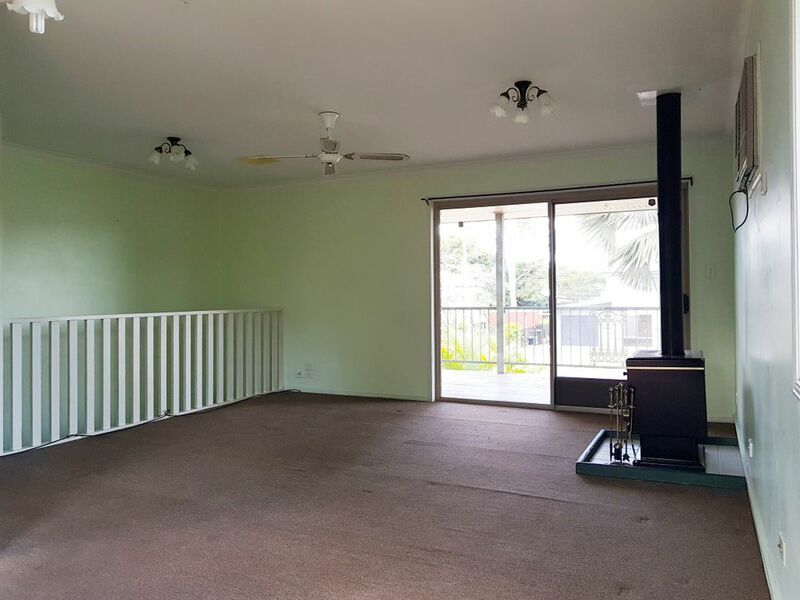 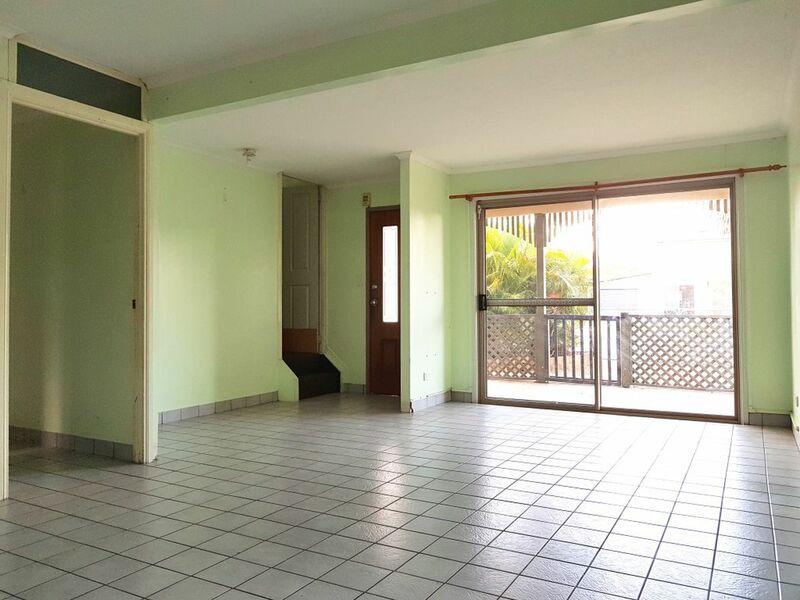 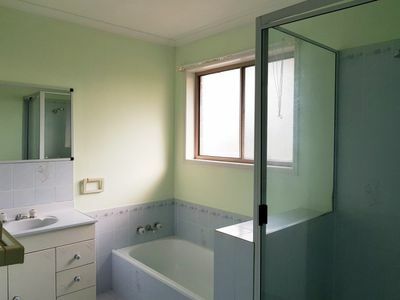 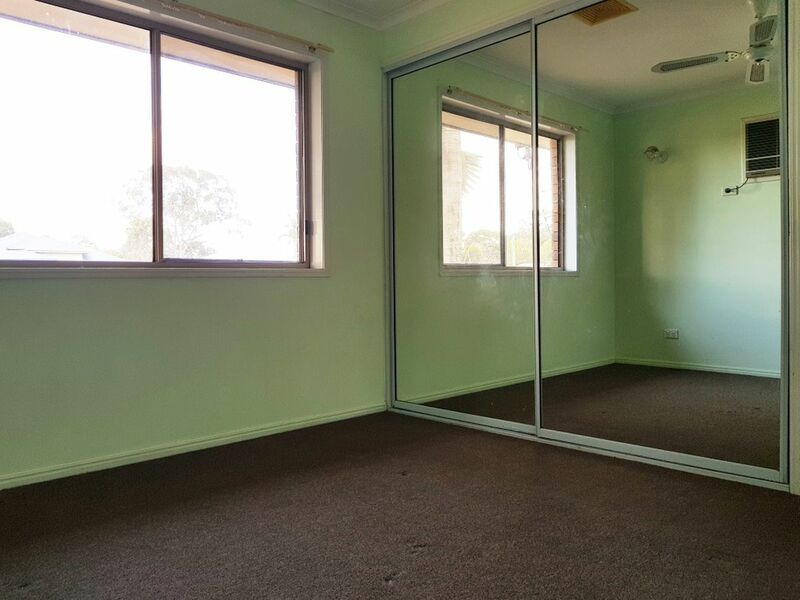 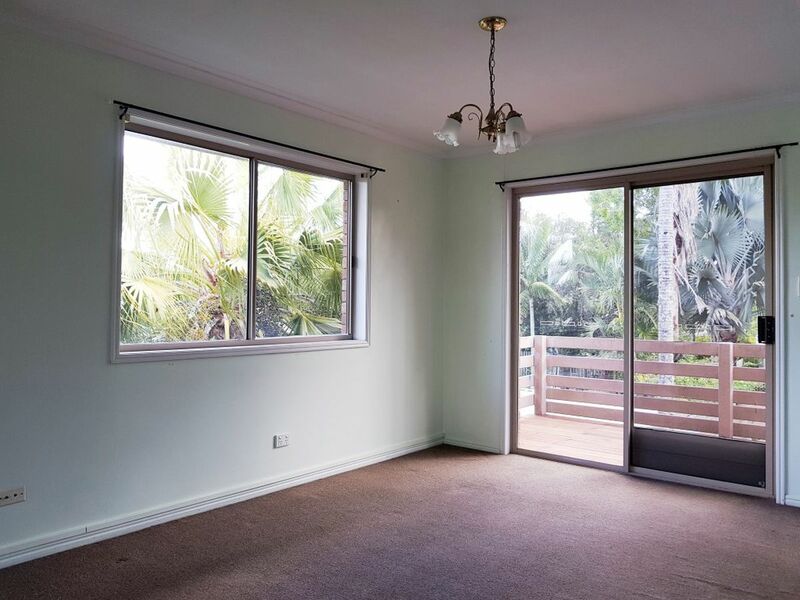 3 bedrooms with main bathroom having separate shower and toilet and plenty of storage up the hallway. 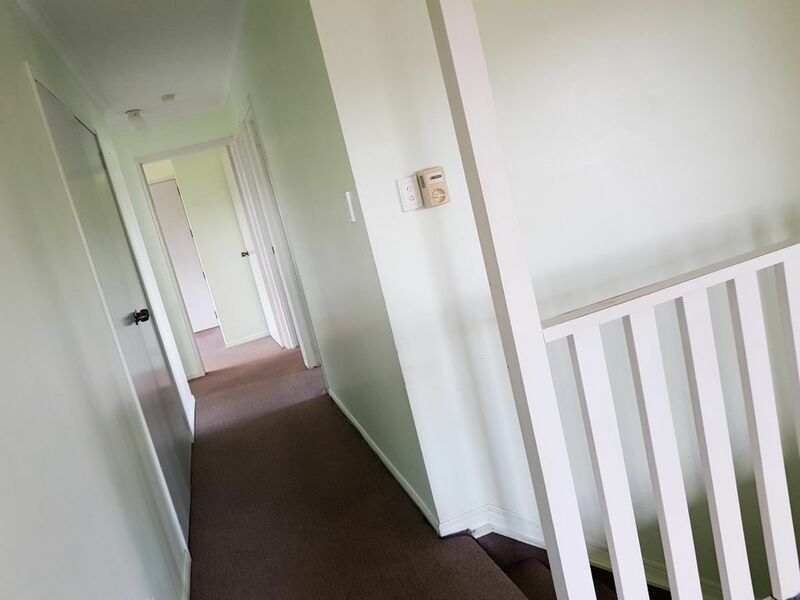 Downstairs provides you with a 2nd kitchen, 2nd bathroom and toilet plus a tiled open living space with the internal stairs connecting the 2 levels. You have a nice front porch area and a fully fenced backyard with a double driveway in place leading to the side carport. 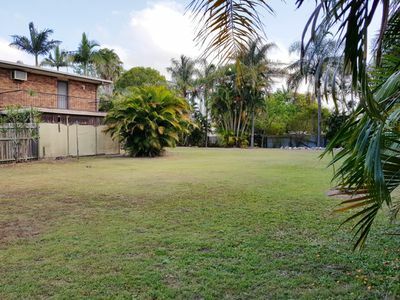 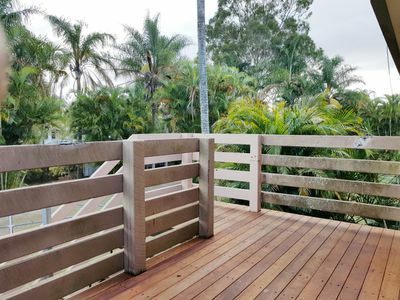 This is a must see property to enable you to appreciate the real opportunity here on this 1618sqm block or 2 809sqm blocks. 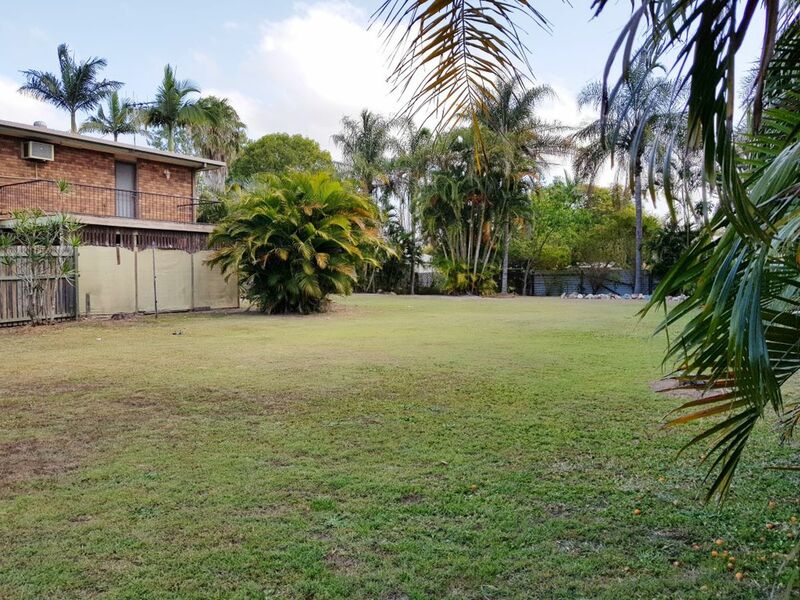 Close to all amenities including local school, shops, sporting fields and parkland all within walking distance and only 2klm to the CBD.